EwingCole held the annual New Hire Happy Hour across all offices. Organized by the Emerging Professionals and What’s Happening Group, we welcomed 103 new hires firm-wide in the past year. A looping slideshow featuring the accomplishments and personal interests of all new hires was featured on screen throughout the event. 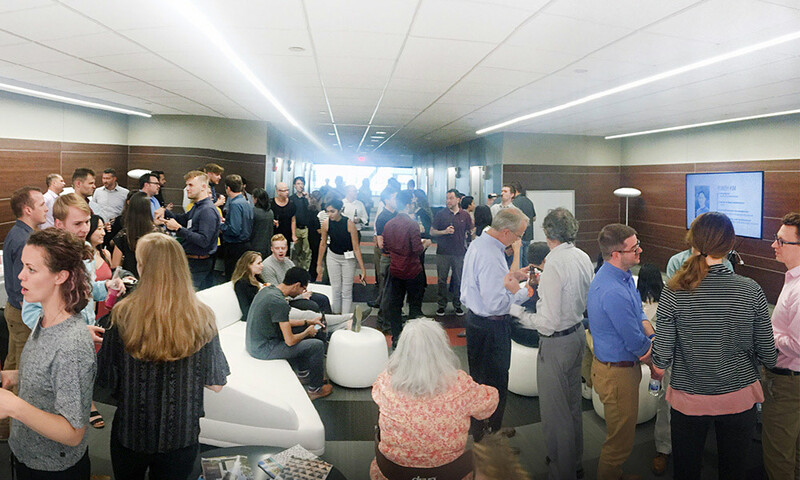 A warm sunny summer afternoon was the perfect backdrop to the event, as all offices enjoyed seasonal refreshments while getting to know all the names and bright new faces at EwingCole.